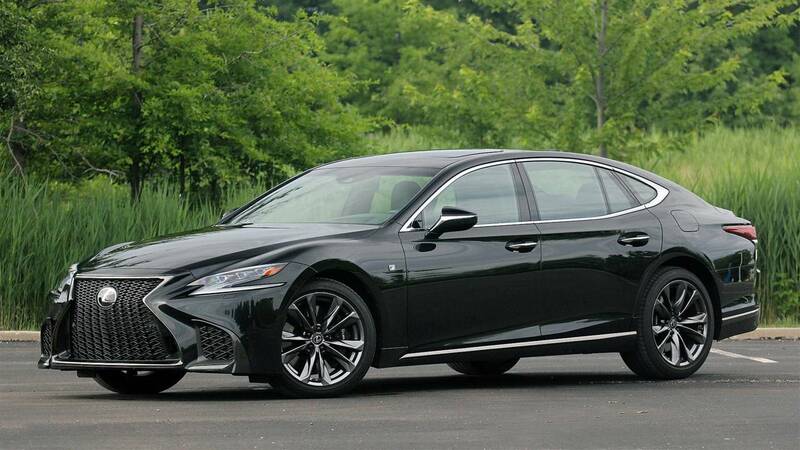 The Lexus LS is one of the latest additions to the full-size luxury segment. Though it ranks as a "middle of the pack" option, it gets high marks for interior comfort and safety, at least. The LS500 F Sport has a beautiful dashboard with a number of creative surfaces and materials. It's also roomy and comfortable with a "tomb-like interior." In terms of safety, the LS features a gamut of advanced active and passive safety features, most of which come standard throughout the range.